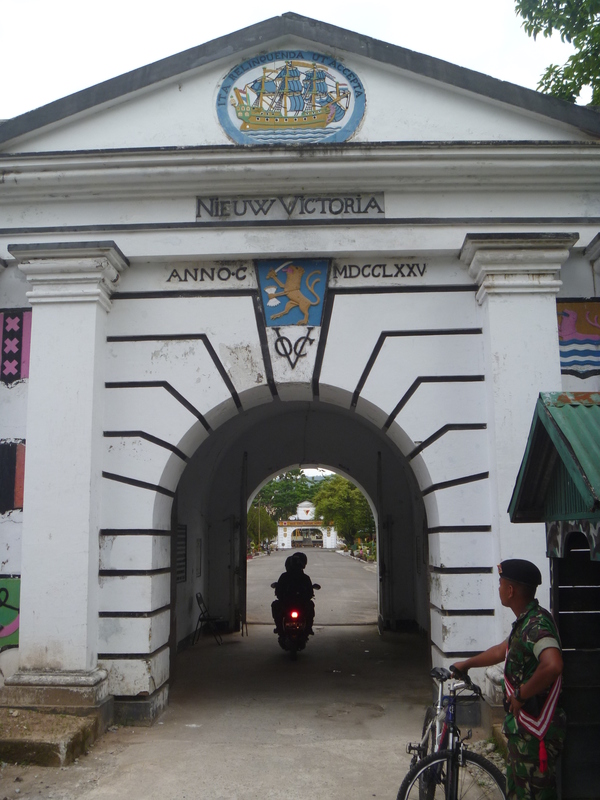 With a few days to spare before the departure of the Spice Islands Sailing Adventure 2013, I had time to explore Ambon and Fort Nieuw Victoria. 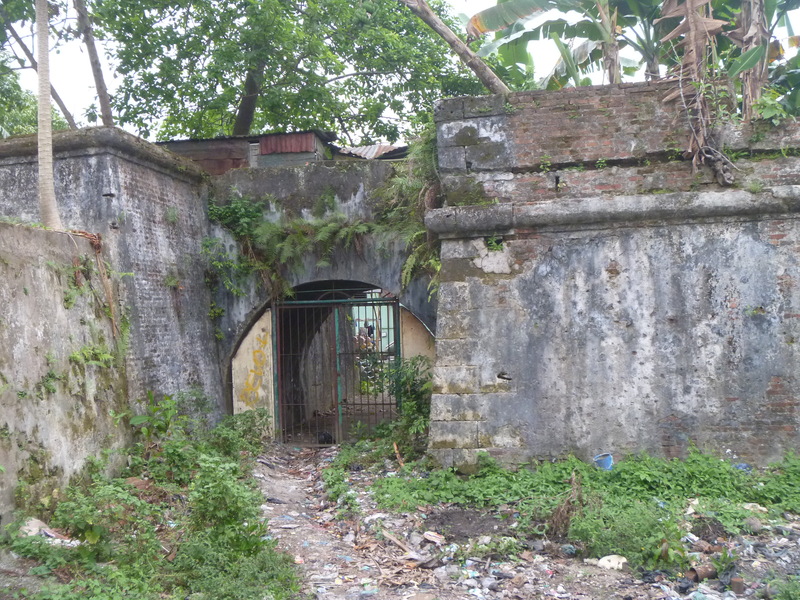 A fort on this location was built by the Portuguese in the 1500’s and then captured by the first war fleet commissioned by the Dutch East India Company in 1605 and commanded by Steven van de Hagen. 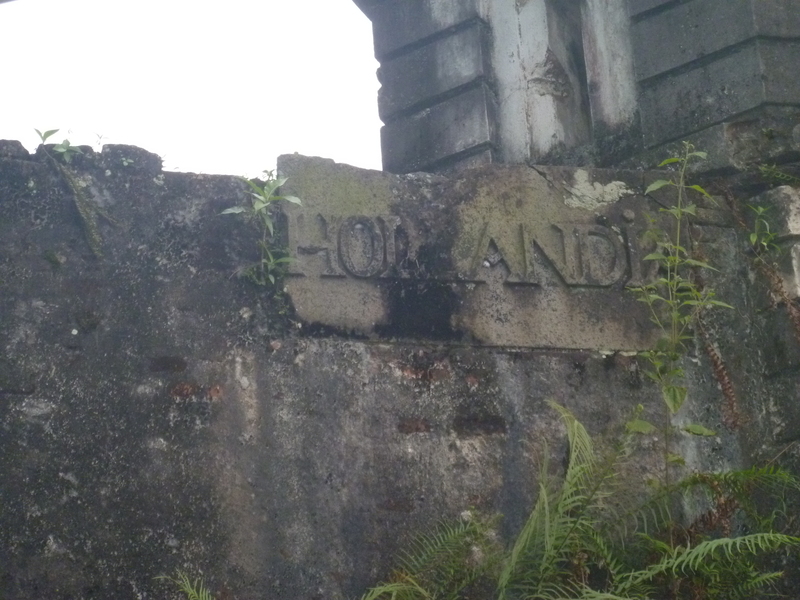 The fort was the first permanent settlement of the VOC in the East Indies and the first three Governor’s-General of the VOC were based here, prior to the establishment of Batavia in 1619. 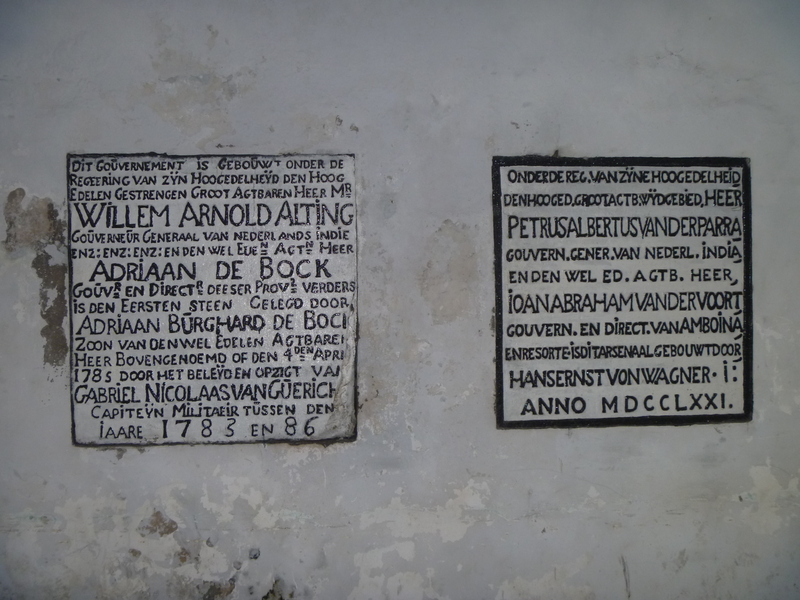 The first Governor-General was Frederick de Houtman from 1605-1611, who happened to speak fluent Malay as a result of his eighteen month imprisonment by the Sultan of Aceh. A painting of Ambon and a greatly exaggerated Fort Victoria hangs in the Rijksmuseum in Amsterdam with an adjacent cartouche showing an image of Frederick de Houtman. 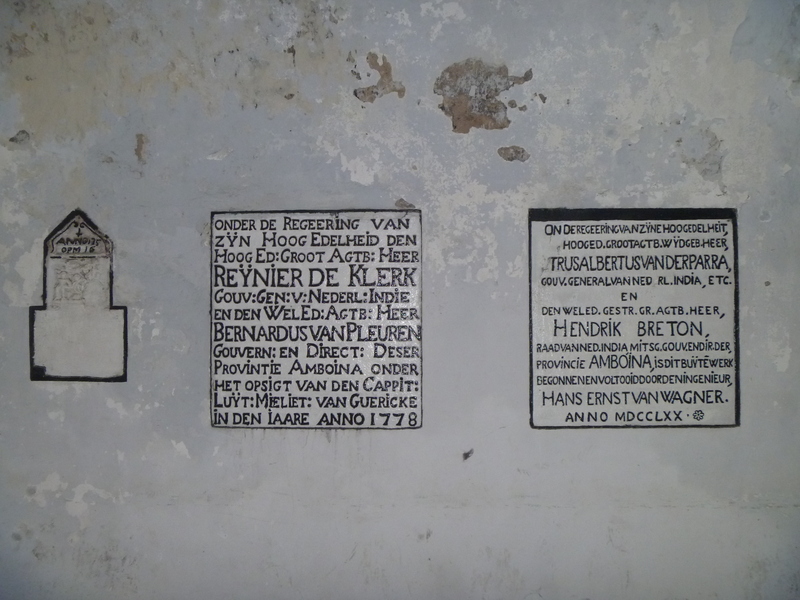 The cartouche that is painted out is where Frederick de Houtman apparently claimed credit for the capture of the fort, credit which belonged to Steven van de Hagen. The fort was severely damaged by an earthquake in 1754 and rebuilt as Fort Nieuw Victoria. 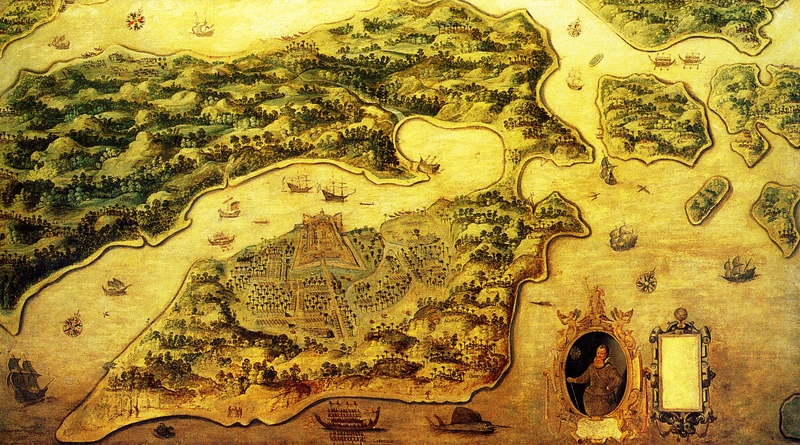 Ambon and its surrounding islands became more important to the VOC as it was here that they concentrated their clove plantations so as to control and monopolize the production of cloves from the Moluccas. Fort Nieuw Victoria is still a military base so there is no public access and even photography of the outside of the fort is forbidden. When I visited I was able to see a very impressive changing of the guard ceremony (no photographs allowed) and tried to convince the guard on duty if I could take a photograph of the historic entrance, no success until one of the commanding officers came along and said “ok, let that crazy foreigner take his photo, but remember only the gate”. There are memorial plaques inside the gate and perhaps someone can help translate them for me. I explored as much of the outer walls where I could get access, many are cracked and collapsing, as a result of earthquakes and old age. Each of the bastions is named and on exploring the outer walls I found Groeningen and Hollandia but could not get access to the others. 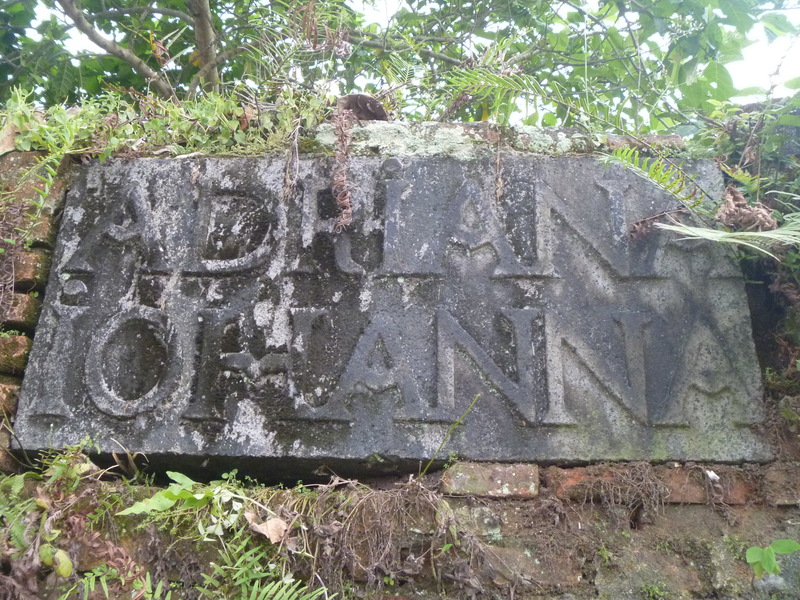 I also found a plaque with the name of Adriana Johanna, does anyone know who this is? 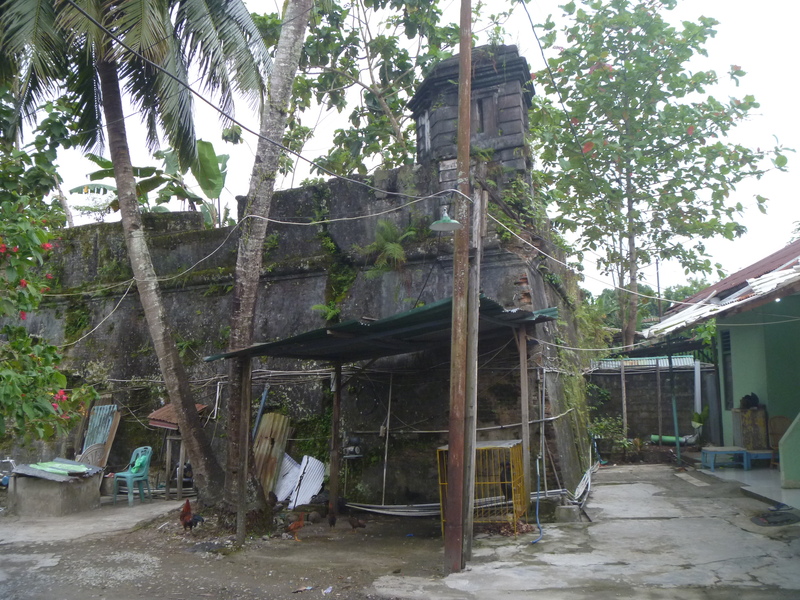 This entry was posted in Uncategorized and tagged ambon, batavia, cloves, dutch east india company, herbies spices, ian burnet, maluku, moluccas, ombak putih, seatrek, spice islands, VOC. Bookmark the permalink.